Earlier this Summer, adidas began the rollout of their Consortium Futurecraft 4D series. This week, the brand announced the second installment: a beautiful multicolor pair from the minds behind Shanghai’s Invincible. adidas first debuted their collaborative midsole technology with Carbon last year. 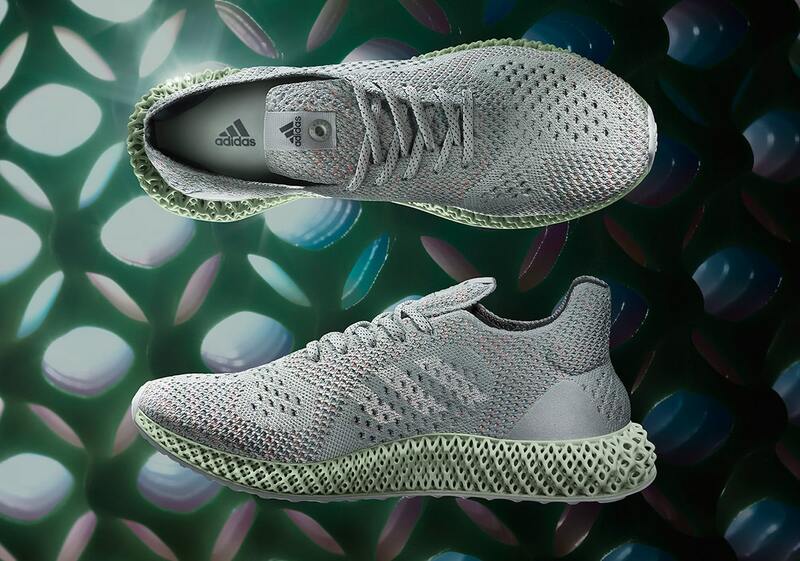 Dubbed Futurecraft 4D, the new tech was designed to be customizable and adaptable for any need. 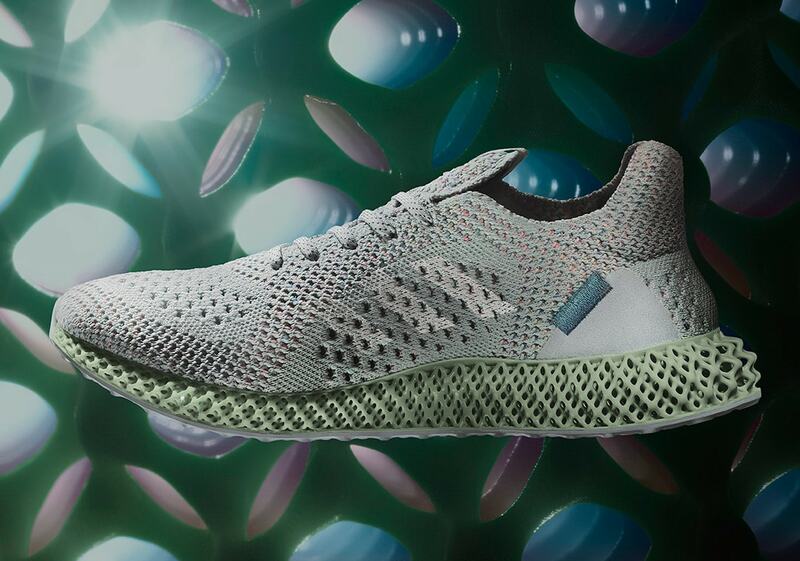 The arrival of new Futurecraft 4D shoes with a collaborative edge to them is an immense step for the brand. 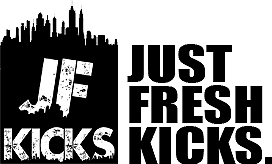 While this not only means the new technology is becoming more widely available, it also means that Futurecraft won’t be some premier, hard-to-find sneakers and that they are planning on bringing them to consumer’s hands. Invincible has done a remarkable job with their new adidas Futurecraft silhouette. Resting on top of the famous ribbed sole, paired with a sleek Primeknit upper. The knit comes in a smooth Blue Tint colorway, similar to one of last year’s Yeezys, though this new Futurecraft contains a surprising twist. Mixed in with the barely-blue threads is a handful of other colorful additions, like orange, red, and darker shades of blue. 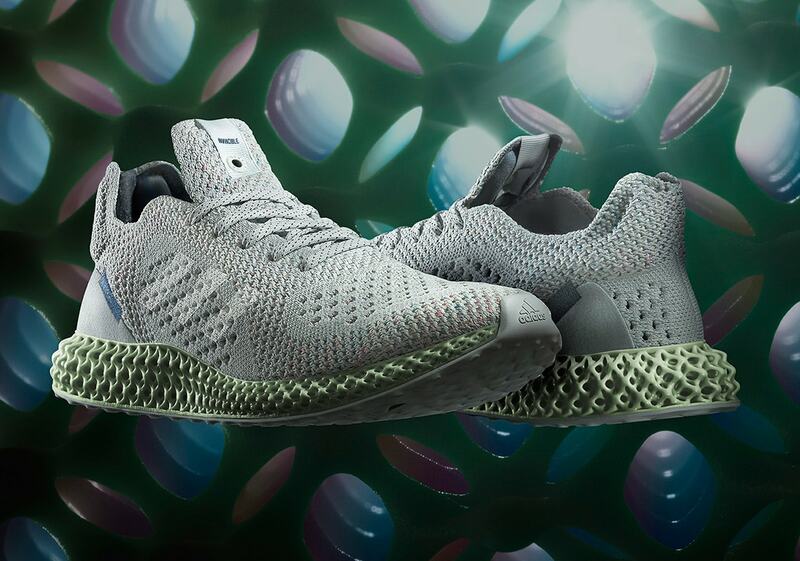 The next installment in adidas Consortium’s 4D line will arrive at Invincible’s pop-up shop on August 4th, followed by another release in Shanghai later that month. 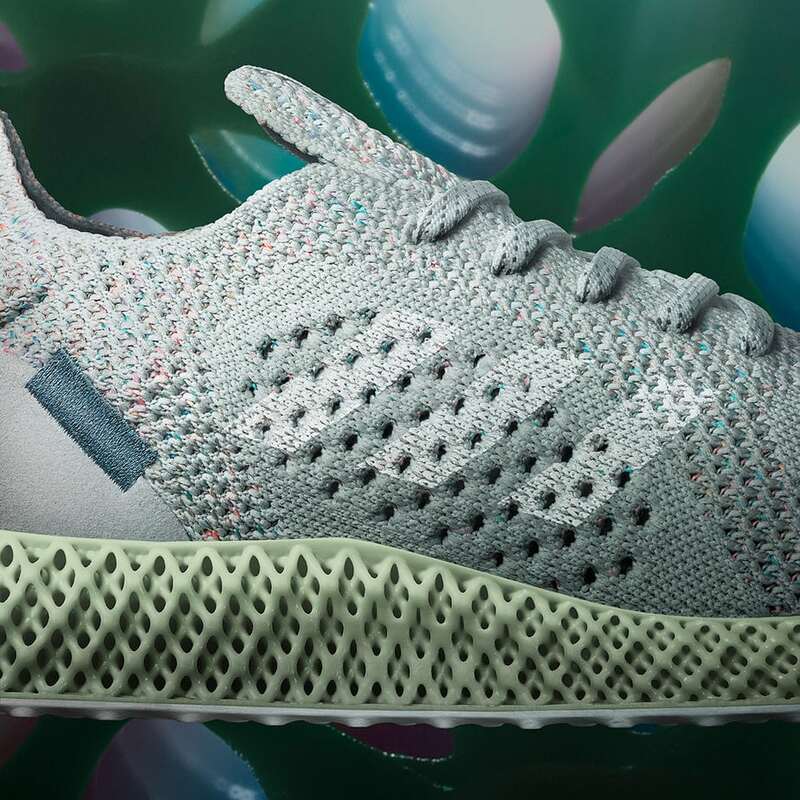 As only the second Futurecraft 4D available to the public, the retail price is still up there at a hefty $400. 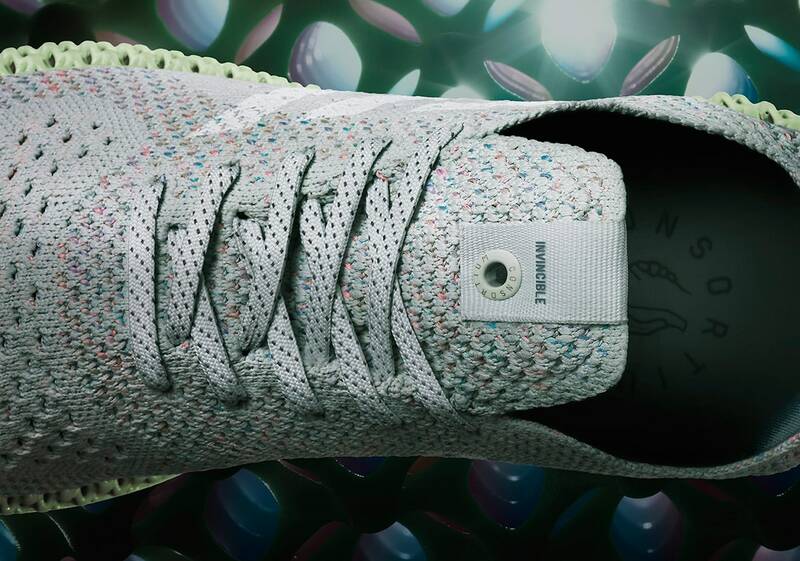 Check out the promo images below for a better look at Invincible’s “Prism” 4D, and stay tuned to JustFreshKicks for more Futurecraft release dates.